LAS VEGAS, Jan. 9, 2018 – Toyota announced today it will introduce Amazon Alexa, Amazon’s intelligent cloud based voice service, within select Toyota and Lexus vehicles with Toyota Entune 3.0 App Suite and Lexus Enform App Suite 2.0 in 2018. Additional models will be available in 2019. This feature will allow Toyota and Lexus customers in the United States to interact with Alexa in the car. 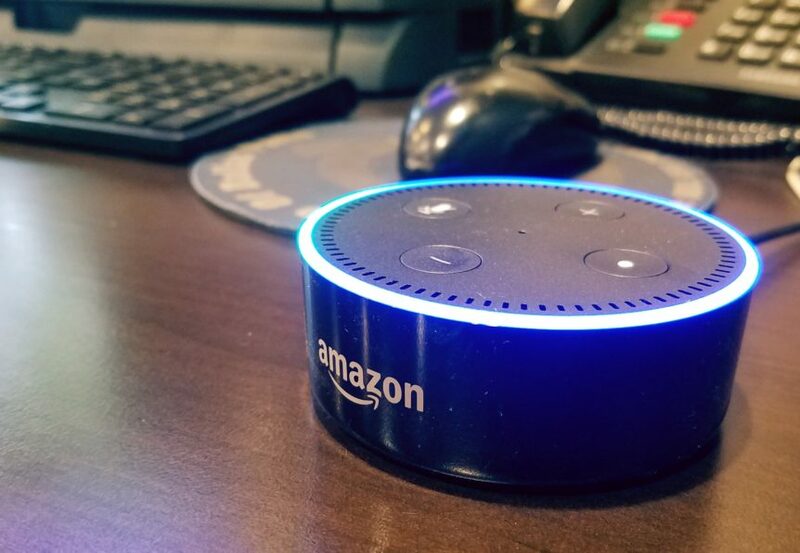 Once Alexa is enabled, just ask her to do things like adjust your smart home’s temperature so it’s comfortable when you get there, add milk to your shopping list on your way to the store, or listen to your audiobook from Audible.